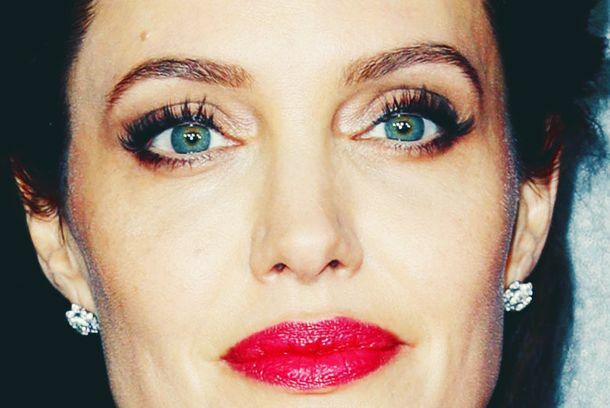 This French Beauty Brand Released Another Perfume Inspired by Angelina JolieThe actress and philanthropist will donate her entire salary to charity. 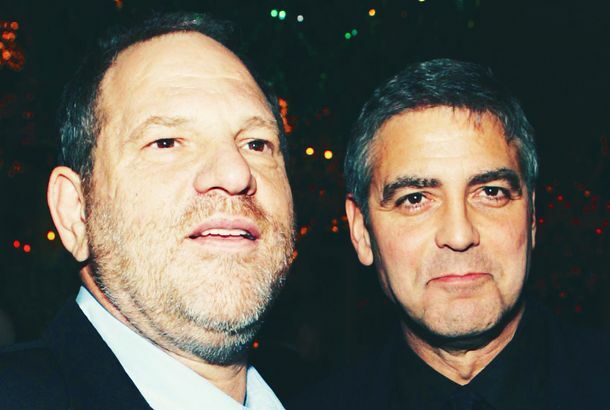 Gwyneth Paltrow & Angelina Jolie Come Forward With Weinstein Harassment StoriesThe two prominent actresses join the growing list of women who have accused the producer of unwanted sexual advances. Angelina Jolie Would Like You to Notice the Magazine in Her Grocery BagJust a totally candid grocery-store picture. 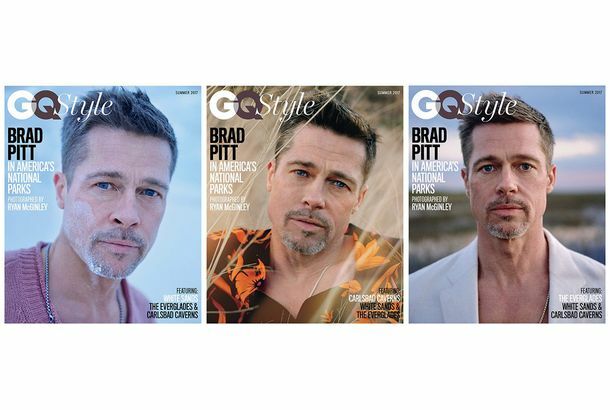 Angelina Jolie Says Controversial Vanity Fair Profile Is ‘False and Upsetting’Jolie says the magazine provided a deeply misleading description of her auditioning process. Angelina Jolie and Kids Had Dinner With Her Dad, Jon VoightFamily time! Like You, Angelina Jolie Enjoys a Good Renaissance FaireWho doesn’t? Angelina Jolie Doesn’t Need a PublicistThe actress proved this weekend that she can handle the divorce on her own. 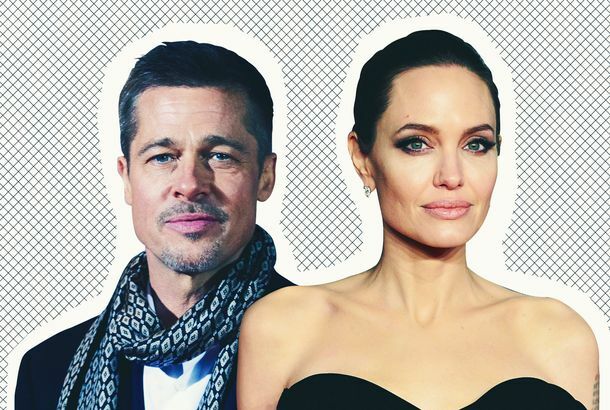 After Divorce, Angelina Jolie Tells BBC, ‘We Will Always Be a Family’The BBC interview marks the first time Jolie has publicly spoken about her divorce from Brad Pitt. 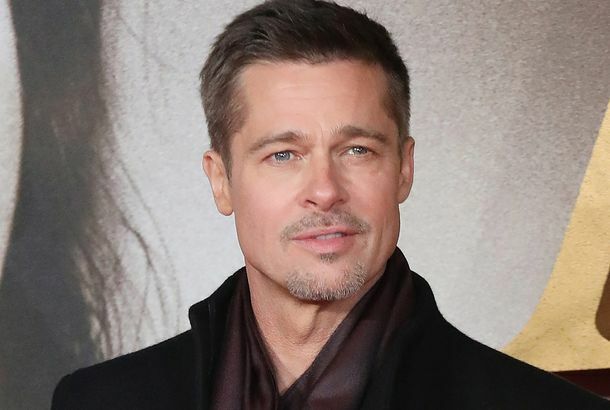 Judge Denies Brad Pitt’s Request to Seal Court DocumentsPitt’s emergency hearing was his latest move to negotiate for joint custody. 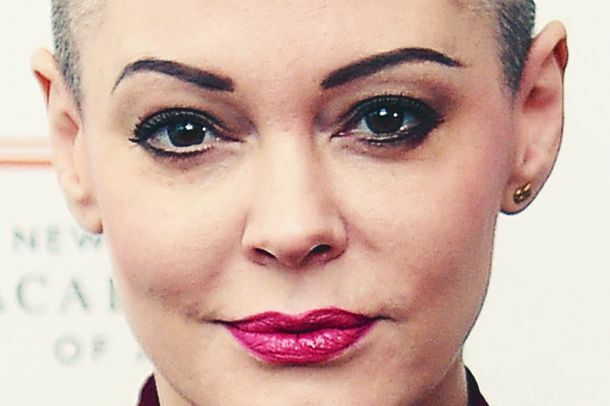 Scientology, Divorce, and Taylor Swift’s Reckoning: The Best Gossip of 2016In a bleak year, celebrity gossip reached new heights. 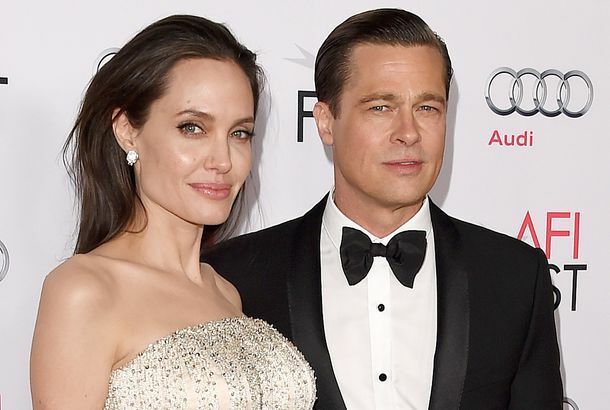 Angelina Jolie and Brad Pitt Spent Thanksgiving ApartIt’s probably for the best. 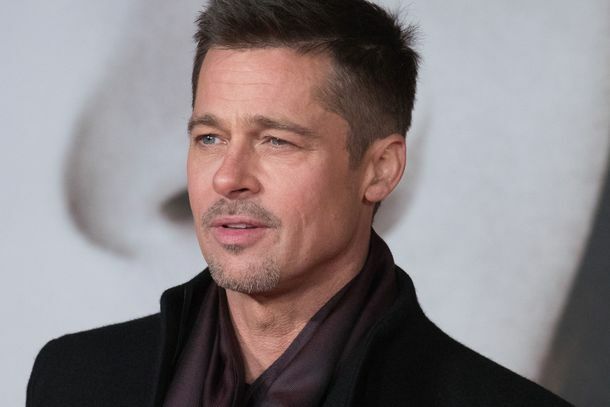 Brad Pitt Is Going to Be FineAfter brushing off child-abuse allegations, he gets to be a movie star again.